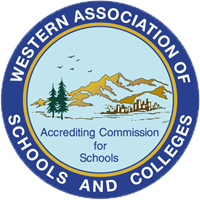 Mardan is certified by the California Department of Education as a non-public school. District funded placements require a direct referral from a school district or SELPA. Mardan will not support or participate in the efforts of any family taking action against a district to specifically obtain funding for placement. As such, no tuition assistance funding (scholarship) is available if and while a family pursues placement by or reimbursement from a school district or SELPA for Mardan placement.